Recorded Sunday, August 26, 2012. 216:19 -A Sunday talk from The Center for Spiritual Living North Jersey by Rev. Joel Fotinos. Part of a one-hour workshop covering the three main points of Ernest Holmes’ “A New Design for Living” — that provides practical tools to live our authentic life. Learning to live the freedom that Life offers is a gift that will last a lifetime. Listen Rev. Joel for a talk based on this life-changing book and philosophy. 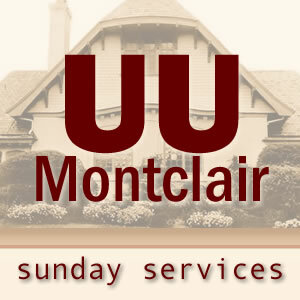 39:40 – Selections from a Sunday Morning Worship Service for The Unitarian Universalist Congregation at Montclair by Rev. Charles Blustein Ortman. Recorded Sunday, August 19, 2012. 16:19 – A Sunday talk from The Center for Spiritual Living North Jersey by Rev. Michelle Wadleigh. 24:39 – Selections from a Sunday Morning Worship Service for The Unitarian Universalist Congregation at Montclair by Rev. Charles Blustein Ortman. Recorded Sunday, August 12, 2012. 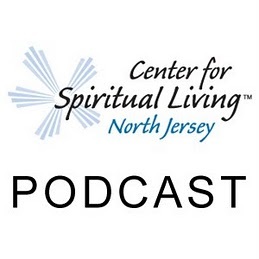 26:51 – A Sunday talk from The Center for Spiritual Living North Jersey by Rev. Michelle Wadleigh. What does your vision have in store for you? Remember those unrestricted dreams that you had when you were small and excite them again. Let yourself turn up the fire on your desire and allow your Vision to come free. 24:48 – Selections from a Sunday Morning Worship Service for The Unitarian Universalist Congregation at Montclair by Rev. Charles Blustein Ortman. Selections from a Worship Committee Sponsored Service for The Unitarian Universalist Congregation at Montclair by Ms. Terry Cummings.